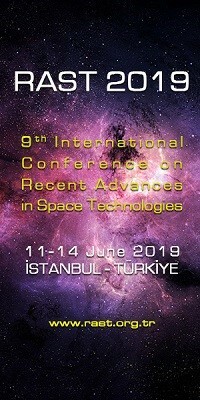 Toulouse Space Show | Space Agenda, The space related events calendar! 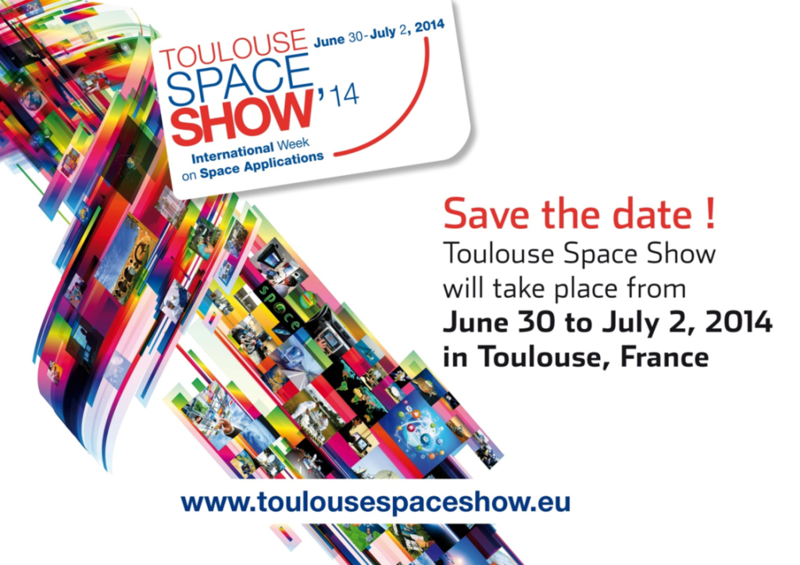 For its fourth year, the Toulouse Space Show is taking on a new format with space applications as the central theme. 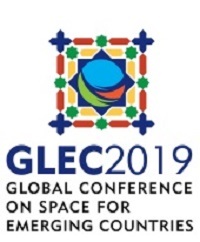 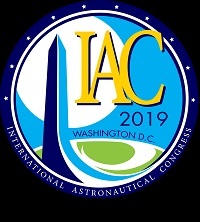 The programme includes roundtables and workshops to encourage the participation of users and institutional partners as well as an international fair providing a regional, national and international showcase of know-how in space infrastructure and applications. 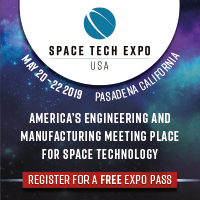 There will also be demonstrations and a business to business service to bring together SMEs and large groups, whether developers or users of solutions and applications.